In the PR landscape, we know what media hits are considered big wins. You know, the ones that establish credibility, result in high-fives around the office and move the needle for the company featured… Forbes, Fast Company and Wall Street Journal, to name a few. But, what is talked about and measured less often are the results of hyperlocal PR. The small community papers, the regional glossies and bloggers that reign supreme in local markets. For most companies, trade or national outlets may be number one on the success checklist. But for those with a local presence, particularly retail, products or services, should having a hyperlocal strategy be of equal importance to drive awareness, sales and overall company success? We say, yes. One client example is Belgard, the leader in hardscapes and outdoor design. While we work to get them in the Better Homes & Gardens of the world or featured in the landscape trades, one of our key strategies is to target publications and writers in various key markets across the U.S. and Canada. While national media establishes the brand as an outdoor living leader, local publications give us the opportunity to talk directly to homeowners and contractors – the ones with the buying power who ultimately fuel our client’s success. By focusing on key markets, we contribute to increased brand awareness in regions where we have a presence, ultimately driving sales and visibility in a city or market that may need extra attention given competitive pressures. By increasing a focus on hyperlocal PR this year, T/K has generated more than 56 million impressions, a 50 percent increase YOY. 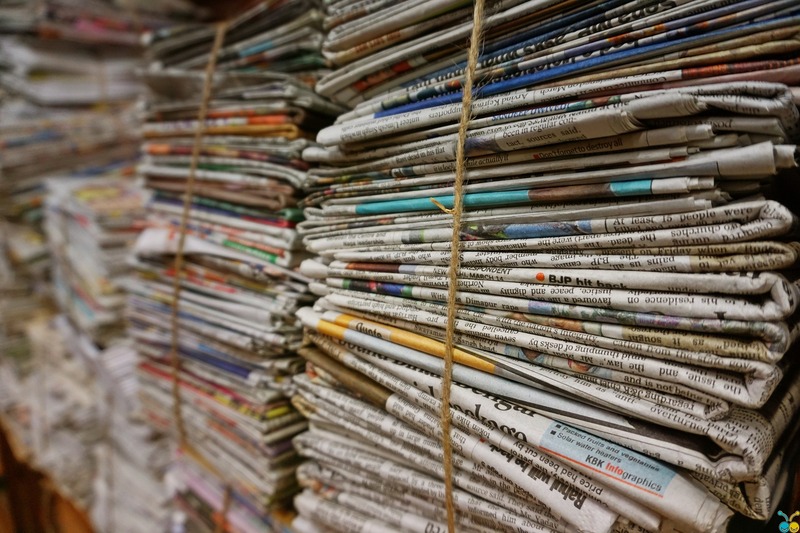 The resulting coverage in key markets highlights Belgard’s products, knowledge and resources in print, online and broadcast outlets that have included the Chicago Tribune, Atlanta Journal Constitution, Los Angeles Times, FOX Charleston, Good Day Sacramento and many more. While such outlets may offer lower circulation numbers than the national players, their value, online access via search, and familiarity and trust, propels their influence with the ultimate buyer. The takeaway here is that companies should not necessarily boot hyperlocal PR to the lowest rank on their PR wish list. Each company should look at their overall business goals and determine what is considered a big win to them. Is it the national hit or is it moving the brand forward in relevant markets? If your goal is the latter, then definitely reevaluate the importance of local PR wins for even more high-fives and continued synergies with sales and marketing efforts company-wide.